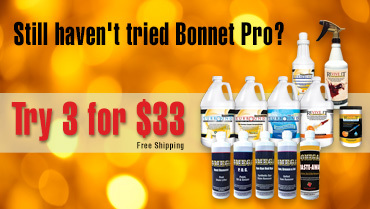 Bonnet Pro provides professional carpet cleaning encap products, protectors and premium bonnets and fiber pads for all methods of carpet cleaning. 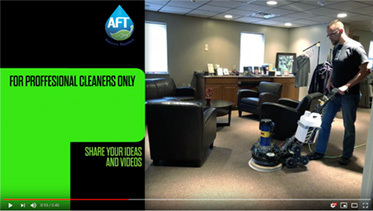 We also have an extensive library of videos and educational articles to help you grow your cleaning business while providing the best possible experience for your customer. 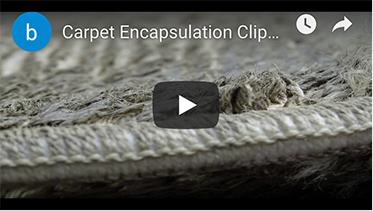 Our new superior, dustless encapsulation products yield Zero Crystallizing Dust – Zero Crunchy Carpets – Zero Worries! Bonnets Pro’s number 1 goal is to provide education-based answers to our customers’ carpet cleaning challenges. We strive to provide not only educational resources, but excellent products and customer service. 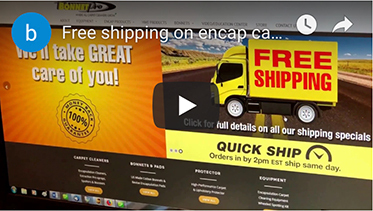 Low moisture carpet cleaning has become an exploding resource tool for encapsulation carpet cleaners, yielding outstanding encap cleaning while increasing carpet care incomes for the experienced LM carpet cleaner. Bonnet Pro’s MiniMax sets new standards for encapsulation carpet cleaning equipment with its higher cleaning speeds and lighter weight. Whether you need an odorless encapsulation detergent for sensitive or populated areas, an enzymatic encapsulation detergent for greasy food spills or an oxy encapsulation detergent for organic stains like coffee and urine, Bonnet Pro designs and manufactures the best encapsulation products – with decades of field-based cleaning experience – to help you succeed! Save Money with Auto Refills . Did you know you can get 10 of our best selling products for only $7 per case shipping? Buy any 3 cases of these 10 products (includes Pick & Mix) and get FREE SHIPPING! Please join our Private Facebook Group, Encapsulation World, serving cleaners of all methods serving residential, commercial and automotive clients. 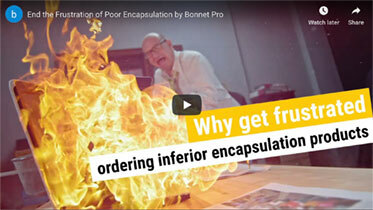 Learn, share and grow with other encapsulation cleaners. Show off your best before and after photos, be a mentor or learn from one in this group geared towards your success and business growth.